Sewing is a skill that lasts a lifetime. We offer classes for children as young as 8 years old and keep each class small to give your child the attention they need. 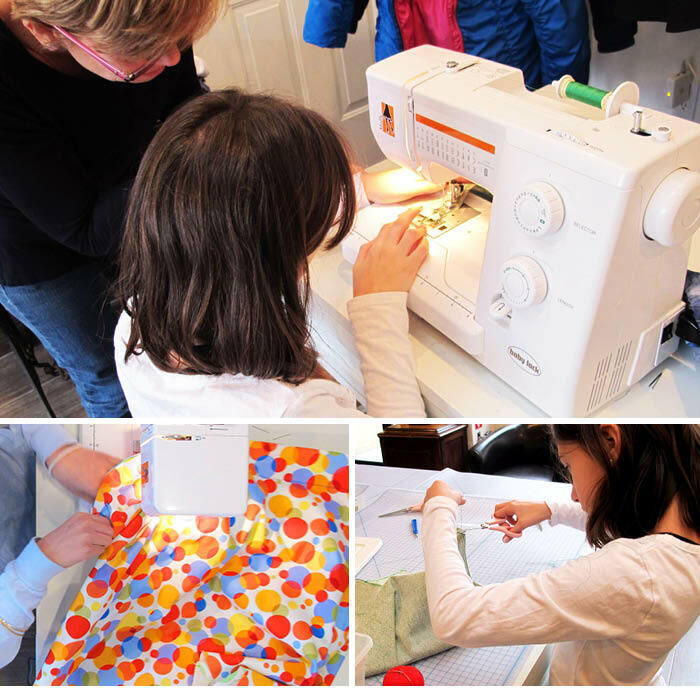 Children ages 8 to 13 can enroll in the Children’s Creative Sewing Club and learn to make their own clothes. 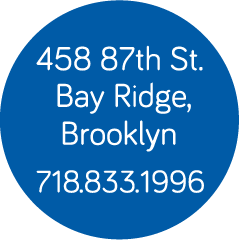 As each child's skills advance they learn applique, embroidery, pattern placement, cutting and pinning as well as machine sewing. Children use their imagination and creativity to individualize their projects in all our classes. We offer a variety of classes throughout the year including after school, Saturdays and summer workshops.